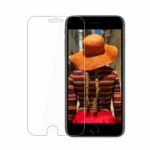 This Screen Protector is made from premium processed glass, with excellent display clarity, give you a crystal clear viewing experience. 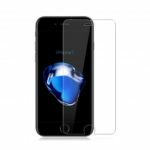 9H hard tempered glass can effectively protect your screen from high-impact drops, scratches, scrapes, and bumps. 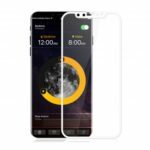 After using this screen protector, you are no need to worry your screen being broken and damaged. 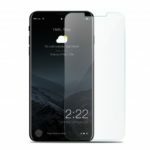 Full coverage screen protector provides edge-to-edge protection for your beloved iPhone XR/XS/XS Max. Made from premium processed glass with excellent display clarity, give you crystal clear viewing experience. Also ensure the high sensitivity and smooth touch of your screen. 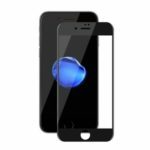 9H hard tempered glass screen protector can effectively protect your screen from high-impact drops, scratches, scrapes, and bumps. 6D curved edge provides very comfortable handle feeling, and will never hurt your fingers. Full coverage design can effective resist dust. 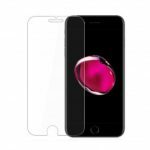 Upgraded plating layer coated, smooth and protect against fingerprints and keep your phone screen pristine all day long. Adopts Nano adsorption technology, it will automatic adsorb and easy to stick. Compatible with iPhone XR/XS/XS Max. Please choose the right model.